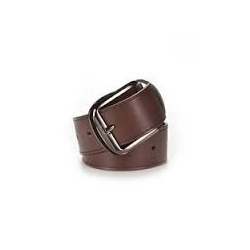 We have a professional pool of talent that work very hard in offering beautiful looking range of belt. size 38mm H , W 3mm , L 48"
Our company has achieved widespread recognition in offering Synthetic Leather Belt to the clients. Offered range is customized as per the specifications provided by the clients. 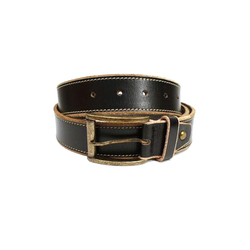 Synthetic Leather Belt is manufactured by using premium quality raw material .This product can be availed in various shapes and sizes. Made with PU long lasting quality.